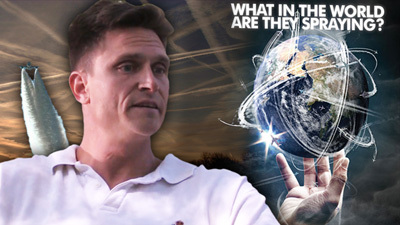 MICHAEL J. MURPHY returns for another in-depth examination of the GeoEngineering Phenomenon, otherwise known as Chemtrails. 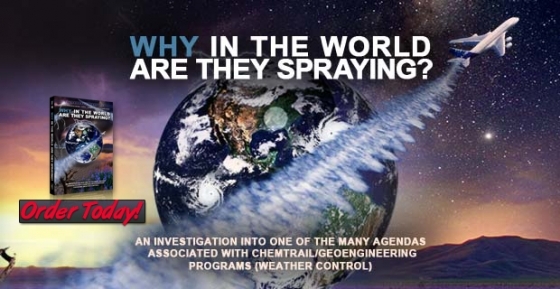 With the support of G. Edward Griffin, Michael narrates and produced the DVD, "What in the World are They Spraying?" This is a groundbreaking documentary designed to empower rather than distort or create fear. During this show we journeyed into spiritual realms and a higher perspective, along with encouraging news on all fronts. 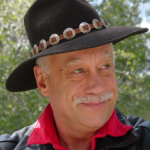 I recommend the DVD, which was purchased to share with friends and family.